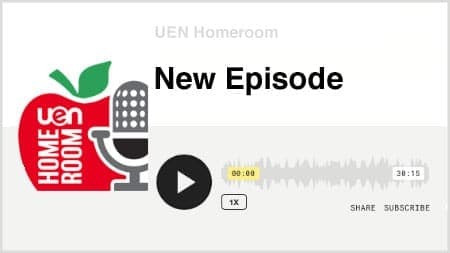 Dani and Jared Fawson sit down with Kelly Dumont from the Canyons School District to chat about personal growth as an educator and how to pay it forward. 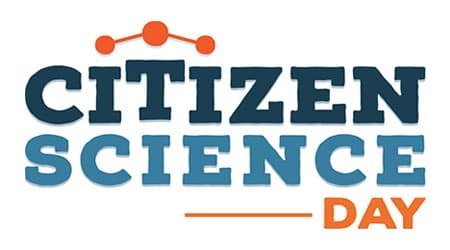 Citizen Science Day is an annual day to celebrate and promote all things citizen science: amazing discoveries, hardworking practitioners, inspiring projects, and anything else! 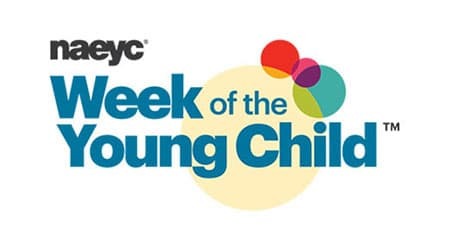 It’s National Week of the Young Child! Visit Preschool Pioneer for quality early childhood resources that are essential for their success. 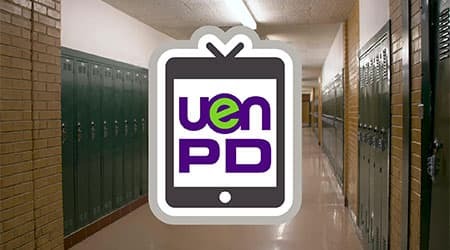 On this new UEN PDTV episode Michael Hakkarinen speaks to Dr. David Strayer about the dangers of technology and how prevalent it is as a distraction in our lives. 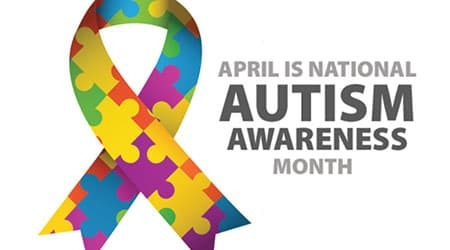 International Children's Book Day is celebrated to inspire a love of reading and children's books. 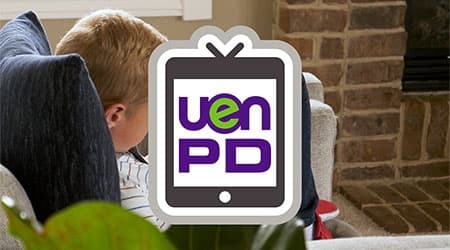 Encourage early literacy with Utah Kids Ready to Read from Preschool Pioneer!